I am very limited in my ability to utilize makeup as well as I would like to. I constantly think that maybe there is some sort of magic contained within those glorious little bottles and tubes that will magically transform me into the goddess that I long to be! But alas, makeup can only do so much for someone. You gotta recognize where your starting point is. Things can be improved, but not completely made over. Anywho... 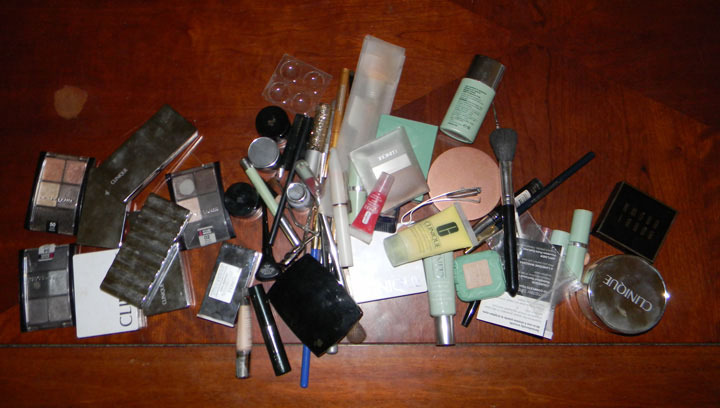 I do have a few makeup tips for you that some of you may find helpful. 1. The first and foremost is GO GET A MAKEOVER!!!!! If you are going to choose to wear makeup, then my best advise for you is to get a professional. I have had only about 3-4 makeovers, but they have been revolutionary in educating me about the products and their application. It was also quite simple. I generally dress as a woman, but without any makeup on, walk up to a makeup counter, and ask if they have time to do a makeover. 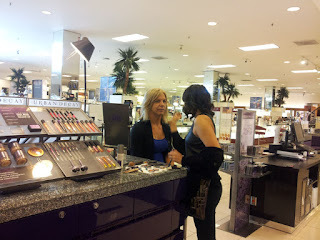 Each time I have done this, at Clinique and Urban Decay, inside Macy's, the sales associates were extremely accommodating, friendly, and educational. I was also recently at a Sephora and asked about contouring and the SA sat me down and happily showed me their products and how to use them. 2. Blotting paper! 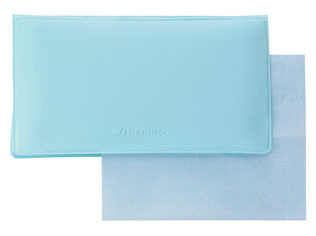 Do you know about blotting paper? Well you should if you don't. For someone like myself, who has oily skin, this stuff is a face saver! I love it and use it every time I am dressed, sometimes multiple times a day depending on the heat. They are quite simple to utilize, pull it out and press it onto your skin and presto, it soaks up the oils like magic. I have tried a few different brands, but I really like the Shiseido ones. They are super absorbent and leave nothing behind. 3. 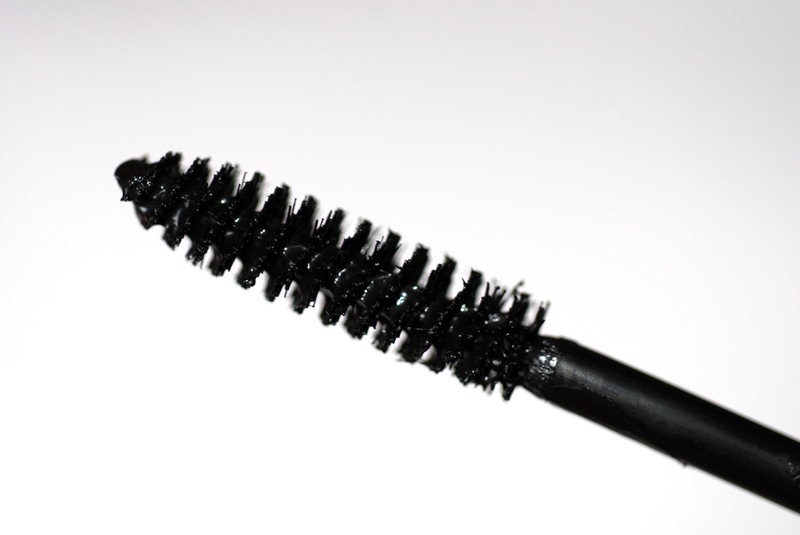 Wipe off your mascara brush. Jules shared this with me awhile ago and it is a nice little trick. When you pull out the brush, if it is like the typical fluffy bushy type of brush, then take some tissue and gently wipe off the brush. Essentially what you are trying to do is to take off some of the product from the brush, but not removing all of it. Now that you have wiped it off, then apply it as normal. The product will take more swipes to apply it as there is less on the brush, but with many swipes like this it will apply enough product, but it is not so thick that it clumps on your lashes. Maybe some of you like that look so if clumps are your thing then avoid this tip! How about some of you? Do you have any handy little tips to share?